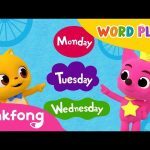 Let’s all sing and dance together with cute Panda! 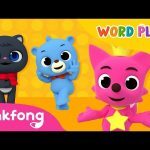 You’re watching “Panda”, a super fun 3D dance song by Pinkfong! 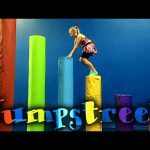 Jumpstreet BOUNCE JUMP PLAY FUN! !